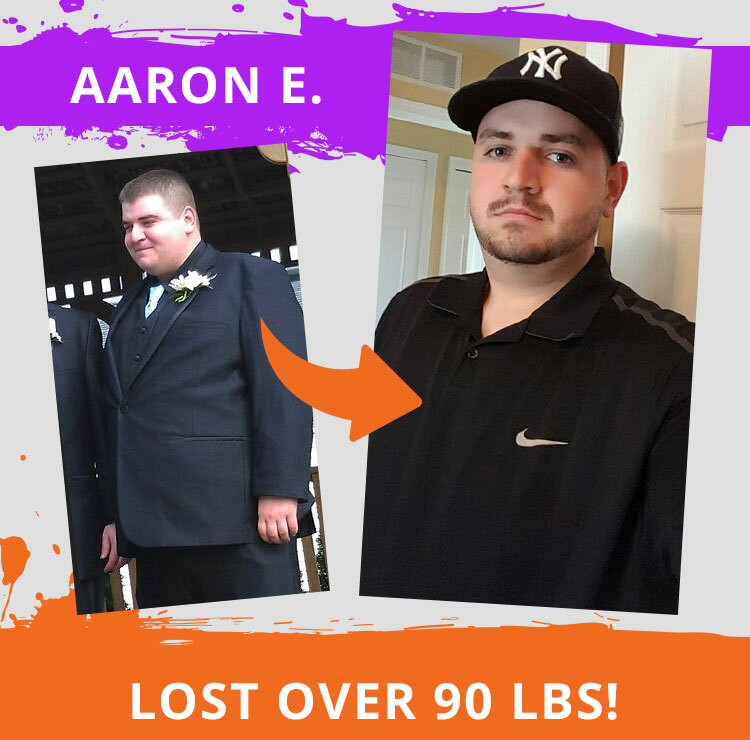 Since I began working with Paul and Deana in 2015, I have lost over 90 pounds and I am stronger than I have ever been. I had previously signed up at many other gyms and had been unsuccessful and frustrated that I was not able to achieve my fitness goals. The coaches at Dew it fitness provide a positive class environment for everyone to work towards achieving their goals and push each other. Although I go to group classes, they are still able to give me the individual focus I need to get the best results both in and out of the gym to ensure I am able to meet my goals. I look forward to seeing what new milestones I will reach in the future with Dew it Fitness! 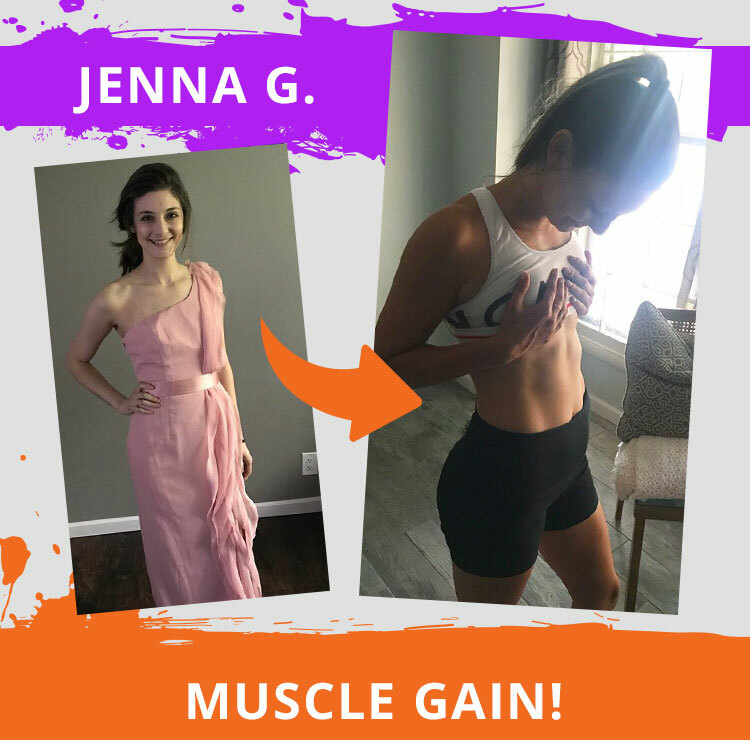 I lost 15 pounds and kept it off, gained muscle strength, and even have definition in my arms! I have been working out for 1 1/2 years with Dew it Fitness and the improvements in my overall health have been amazing. 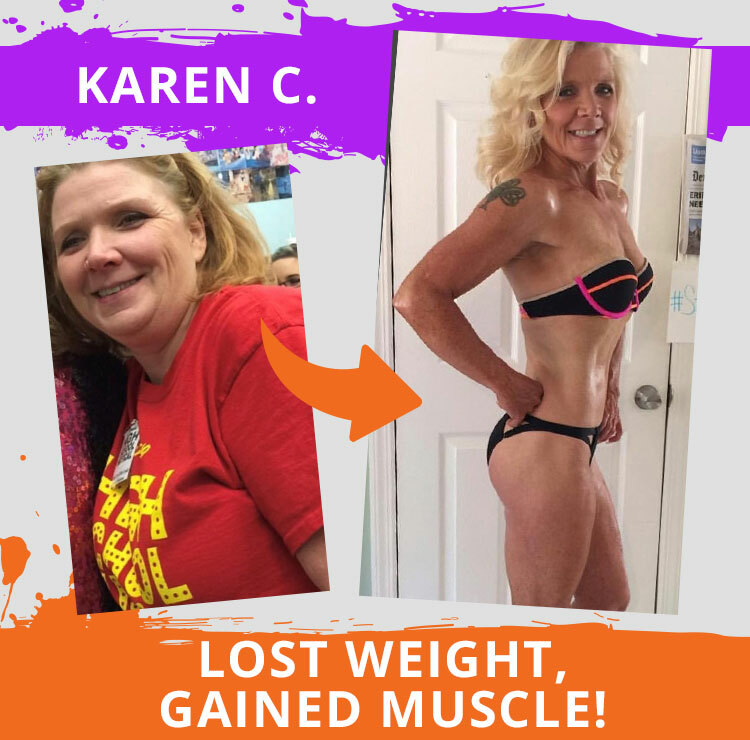 I lost 15 pounds and kept it off, gained muscle strength, and even have definition in my arms! Other health benefits that I have noticed include having more energy, eating healthier, sleeping better, and I am always excited to go in and workout (I no longer make the excuse “I don’t have time”). The coaches are fantastic and really want you to meet all your goals that you set. Dew it Fitness has a very friendly environment and everyone who works out there is great. All you need is the desire to get in shape and the coaches will help you make that happen. They create an atmosphere that makes you want to show up! Everyone is supportive no matter what skill level. I've been a part of Dew It Fitness for a little over 3 years. The ONLY reason I've been able to make my workouts a habit for that long, is because of the amazing staff and fitfam at DIF. They create an atmosphere that makes you want to show up! Everyone is supportive no matter what skill level. The coaches are always more than willing to help with both physical goals in the gym as well as nutritional goals outside of the gym. 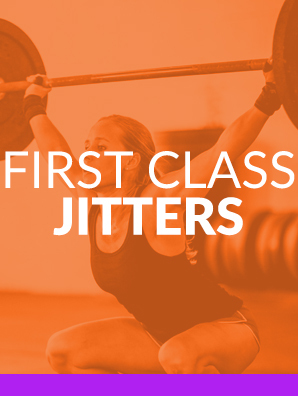 Every accomplishment is celebrated, whether it's your first strict push up or some wild high box jump. 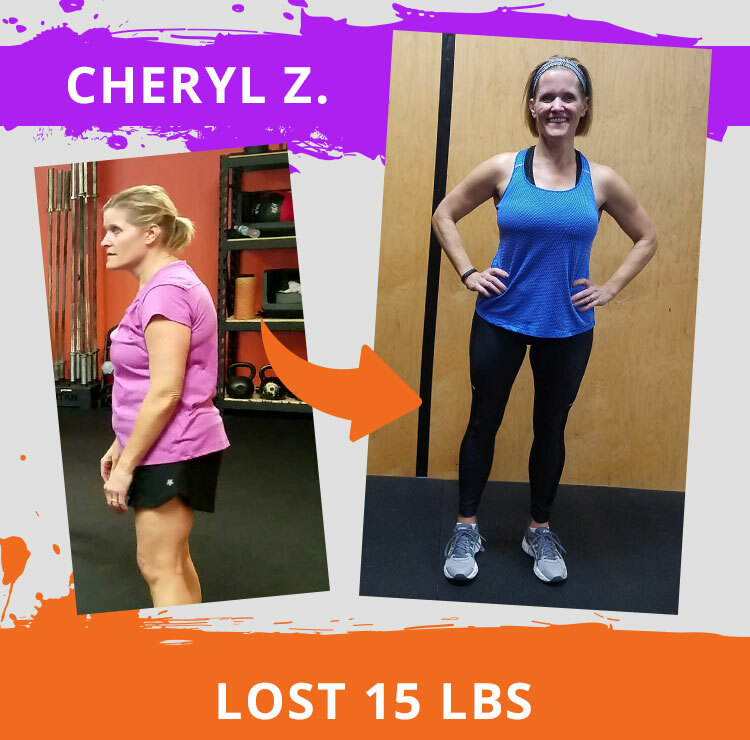 I've faced a couple obstacles along my fitness journey and was able to overcome them and come out stronger than I was before. I know I can only thank Dew It Fitness for that. So much of my day to day is better since joining this family. Not only my physical strength but my mental strength as well! I have lost 60lbs, am stronger than I ever imagined I could be! Since joining 2 years ago, I have lost 60lbs, am stronger than I ever imagined I could be, and I even look forward to the workouts and enjoy them! The Coaches are so encouraging and always excited for my successes. I can always count on the Coaches for fitness and nutritional direction. I can now run a mile without walking, and am so close to being able to do a pull-up unassisted. I am consistently in the gym 4-5 days a week now and the workouts are something different every day, which I love! Never before, with any other gym or plan have I stayed consistent. Fitness has become a part of my everyday life. Overall, I absolutely love being a part of the DIF Family. At 49 years old I now can do push-ups and sit-ups. I started with DIF in early fall, I was so out of shape, I couldn’t do a push up or sit up. 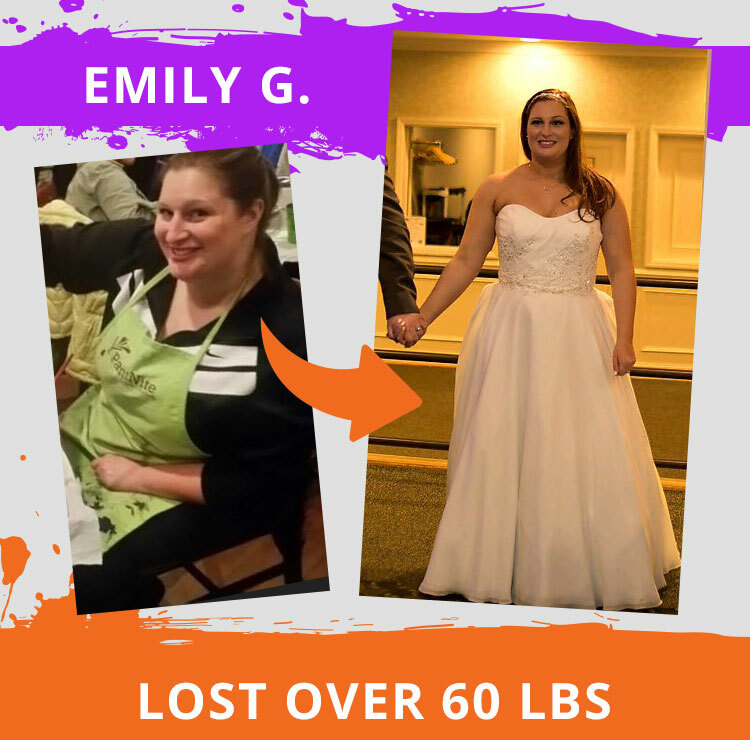 After going to Paul’s class for a while, I started not only to lose weight but felt stronger! That was huge for me because in the past I had lost weight only to gain it back. By going to the classes I had not only lost weight but gained muscle. The stronger I felt, the more I did, and the more weight I lost. At 49 years old I now can do push-ups and sit-ups. I can squat and lift 200lbs. I also lift regularly at the gym as well as attend the group classes. My body is transformed not only on the outside but on the inside as well. Dew It Fitness has been life changing for me!